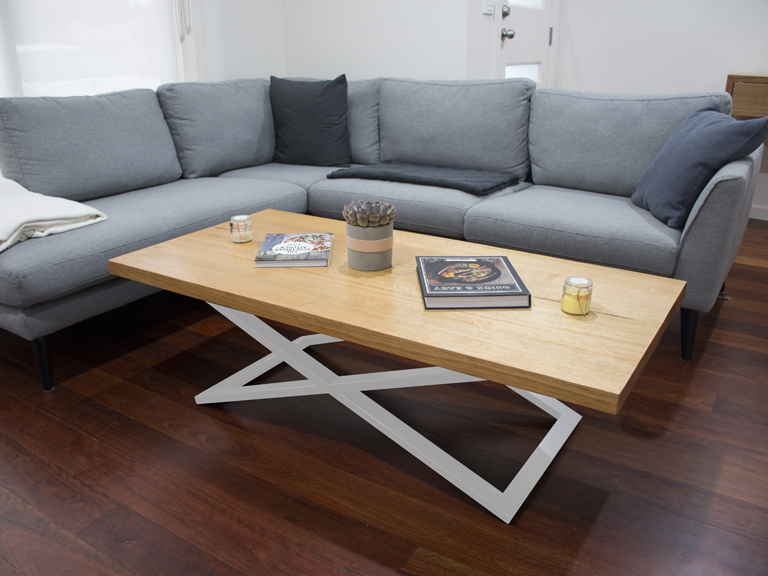 Cruz Coffee Table is made from Victorian Ash Timber, it is Crafted beautifully and fixed to our architecturally designed Steel legs. The Steel frame is made 1m long x 50cm wide and sits 45cm high with the timber to suit. The table top comes in an array of timber options, and steel comes in different sizes and colours. 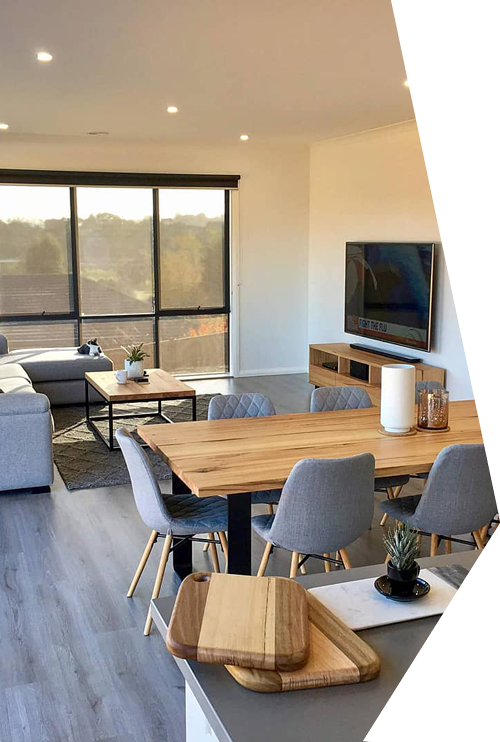 We offer wide range of Custom Made Furniture, Dining Furniture, Custom Made Tables, Timber Entertainment Units & Corner TV Cabinets.